My love of books go way back, when I was 8 years old, to be exact. I had picked up reading very well and my parents gifted me the book "The Witches" by Roald Dahl. It was a Christmas gift I will forever remember, because I finished the book in a blink of an eye. The warm feelings a book can give you, or a memory, well, that pretty much sums it up. The warm cosy feelings of Christmas and having that great book on your lap you can't stop reading? That's the reason why I always try and read books. For a long time I didn't read, because I simply didn't create time to do it. When I did start again, I felt happy. Relaxed. A book really helps me to fall asleep better when I read it before bedtime too. And for the longest time I have always wanted to become Roald Dahl: a children's book author. And illustrate my own books. In a way that's still one of my dreams though. That is probably why you can always find me somewhere in a book store. That's something you can wake me up for! Now onto this book, I picked up this book in Holland on a lazy summer Sunday when we were strolling around and I had to enter this little bookshop (and I couldn't leave without buying a book...). As I had read a lot of raving reviews about Emma Straub's first novel The Vacationers I had gotten curious. Sadly I couldn't find her first novel The Vacationers so I bought this novel. 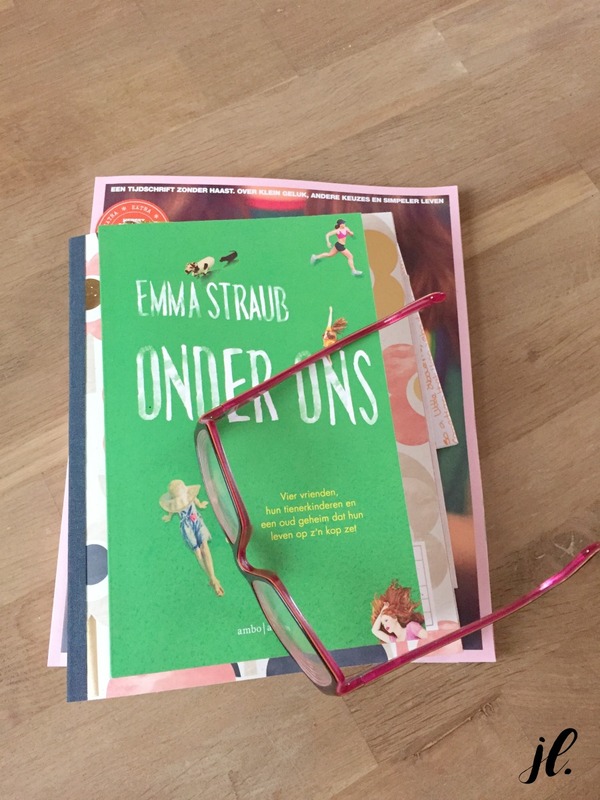 In Modern Lovers Emma Straub allows us to take a peek into the lives of four friends who are living in Brooklyn and are in the middle of a midlife crisis. In one way or another, they are all looking back with loads of nostalgia at their younger years. 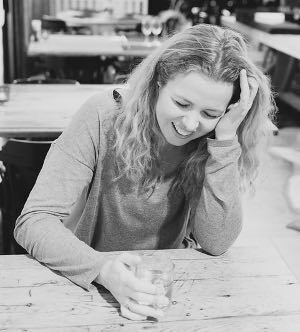 While their own teenage kids are almost grown up themselves, problems are rising until the point where the friends are wondering: "is this everything the adult life has to offer?" I really enjoyed this book. At first I had a bit of trouble getting along, but it was because Emma navigates from character to character by shifting point of views. It was a bit confusing when I started reading, but it quickly grew on me. For some reason I could really relate, because it is all about balancing your relationships and what a difficult task it can be. I don't want to give too much away, so I suggest you reading it yourself! Photos taken by Inge Picqueur for Jules and Louis.